NOTE: We may be able to reduce shipping costs for Accessories using USPS instead of UPS / FedEx. Please call us at +1 (408) 378-2344 for more info. 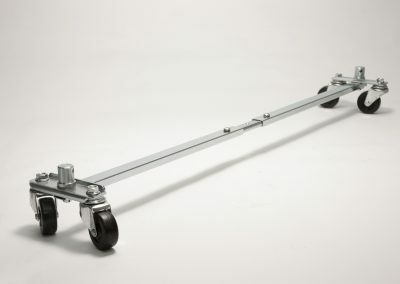 Removable Wide (24") Support Arm Kit for the Wide Min AllDolly. 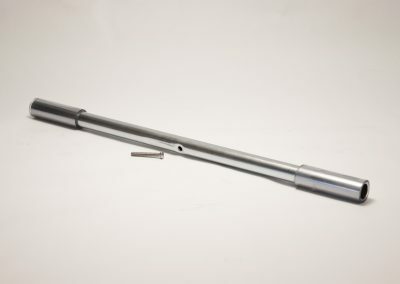 Comes with 24" Support Arm with pads and attachment screw. 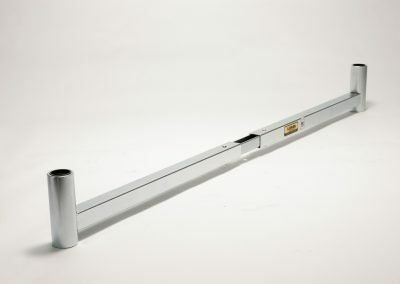 Upgrade your old Expandable width Base Beam assembly with a refurbished version. The Base Beam comes fully assembled. 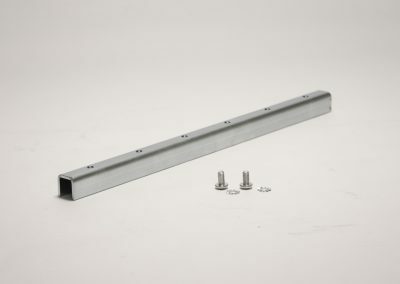 Upgrade your old Standard Fixed width AllDolly Base Beam assembly with this new version. The Base Beam comes fully assembled. 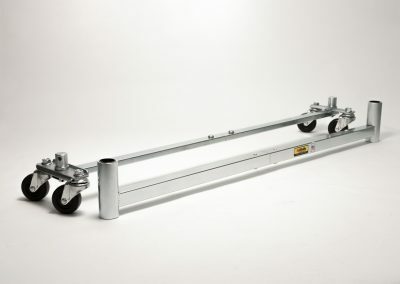 Convert your Standard AllDolly (ADS) to an Expandable AllDolly (ADX)! 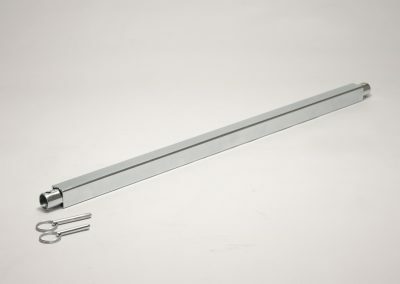 Includes instructions, sliding beam splice, base beam splice, and fasteners. 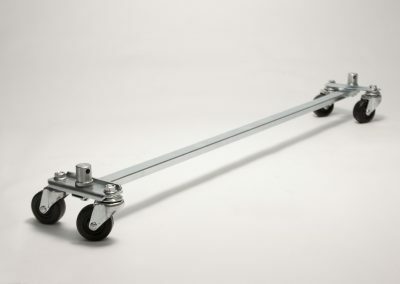 Upgrade your Standard Fixed width AllDolly to the Expandable AllDolly by purchasing the Expandable Base and Sliding Beams fully assembled. 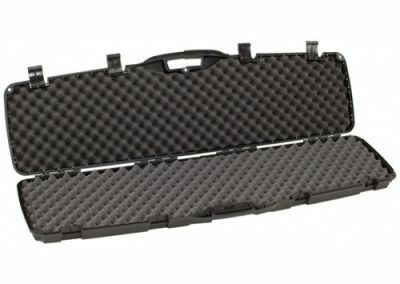 Our hard Carry Case is lockable and allows a disassembled Break Down AllDolly to be conveniently stored in a safe and secure environment. NOTE: Actual item may look different. 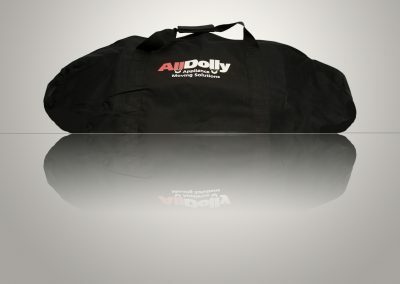 This sturdy Storage Bag is an easy way to carry, transport or store your disassembled Break Down AllDolly. 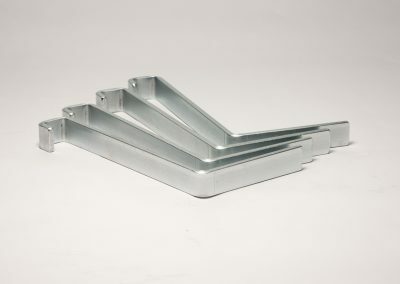 These forks (set of 4) can be used with any AllDolly. 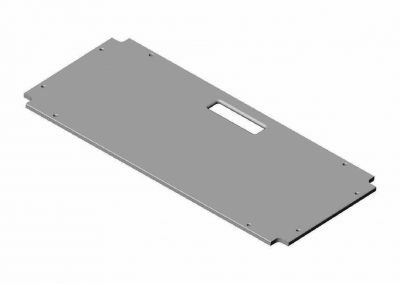 They are extremely durable, and their combined weight is 9 pounds. 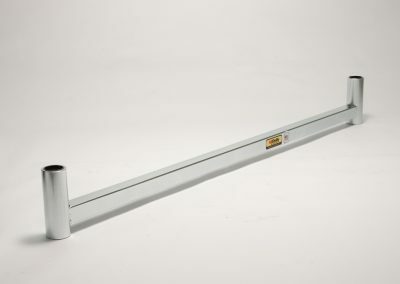 Shelf (for Standard AllDolly & Expandable AllDolly). 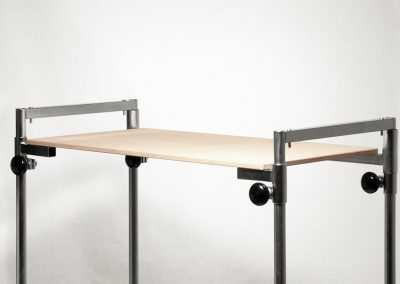 Sturdy 7 pound shelf that extends the functionality of the Standard AllDolly & Expandable AllDolly. Have your own shelf material and like to hobby? Use your material, tools and skills to make your own Shelf! Download a PDF of our Deluxe Shelf drawing design. Have your own shelf material and like to hobby? Use your material, tools and skills to make your own Shelf! 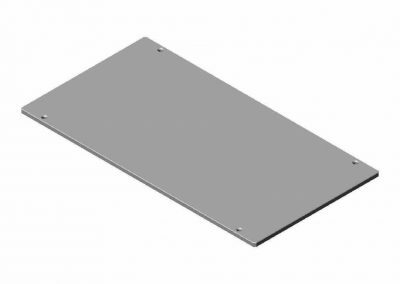 Down load a PDF of our Standard Shelf drawing design. Set of Four (4) HyGrip knobs w/ bolts and washers. 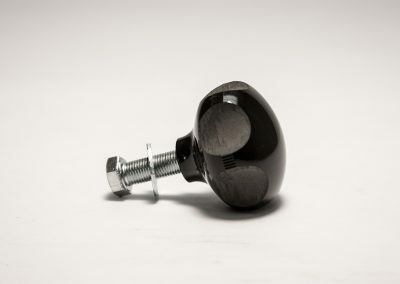 These knobs are high quality, and sturdy, and together weigh 2 pounds.